Editor’s Note: In this article, Michael Wong, JD (Founder/Executive Director, Physician-Patient Alliance for Health & Safety) with Arielle Bernstein Pinsof, MPP, Finn Partners and Gil Bashe, Managing Partner, Finn Partners Health Practice take the position that decreasing the opioid epidemic begins in the doctor’s office and healthcare facilities. The tragedy of our national opioid epidemic has gripped hearts and headlines for months now with heartbreaking personal stories, images and statistics. But the truth is, not all overdose deaths are taking place on the streets — so while physicians and lawmakers race to find interventions that work on the front lines in our communities, shouldn’t we also take concrete steps to reduce opioid overdoses in the clinical setting — where they are highly preventable — where the full range of interventions are at hand? Editor’s Note: This editorial from the desk of PPAHS’s Executive Director asks whether the debate over the 1-hour sepsis bundle should focus on improving care and not on making sure certain procedures are done within a 60-minute timeframe. The recent kerfuffle over the 1-Hour Sepsis Bundle has missed the point about the need for better patient care and a much needed effort to save patient lives. 3 Recommendations to Implement to Improve Patient Safety During Sedation PPAHS Wishes You a Safe and Happy New Year! The Physician-Patient Alliance for Health & Safety wishes you a safe and Happy New Year! Much of the public attention has been focused on the harm caused by prescription use and abuse of opioids. However, there is another facet that must be focused on: opioid-induced respiratory depression in clinical settings. This includes patients undergoing moderate and conscious sedation, or recovering from procedures and managing pain using a patient-controlled analgesia (PCA) pump, particularly those during the postoperative period. The recent jury finding that a Holy Family Hospital nurse was negligent in the care of Helen Marie Bousquet raises the question whether negligence can result in safer patient care. Helen Marie Bousquet tragically passed away after what has been described by her son, Brian Evans, singer and nominee for Hawaii’s 2nd congressional district, as “a basic routine procedure” for knee surgery. Mr. Evans said that her tragic and avoidable death highlights the need for better assessment of patients for sleep apnea and for better treatment and monitoring of such patients before, during and after surgery. Brian Evans, singer and nominee for Hawaii’s 2nd congressional district, and the Physician-Patient Alliance for Health & Safety (PPAHS) announce plans to evaluate hospitals on their sleep apnea preparedness. Helen Marie Bousquet tragically passed away after what is being described by her son, Mr. Evans, as “a basic routine procedure” for knee surgery. Mr. Evans said that her tragic and avoidable death highlights the need for better assessment of patients for sleep apnea and for better treatment and monitoring of such patients before, during and after surgery. In an article for DoctorWeighsIn, Michael Wong, JD, discusses why opioids don’t just cause harm on the “street”. Opioids can kill people in hospital too! Much of the public attention on the opioid-epidemic has been focused on the harm caused by prescription use and abuse of opioids. However, there is another facet that must be focused on: opioid-induced respiratory depression in clinical settings. Early Detection and Treatment of Sepsis Saves Lives! On September 5th and 6th, the Global Sepsis Alliance, initiator of World Sepsis Day and World Sepsis Congress, will host the 2nd World Sepsis Congress. The 2nd WSC is a free online congress in which over 100 renowned experts from all around the world will give presentations on all aspects of sepsis. The congress will be held in English and is open to everyone with an internet connection. 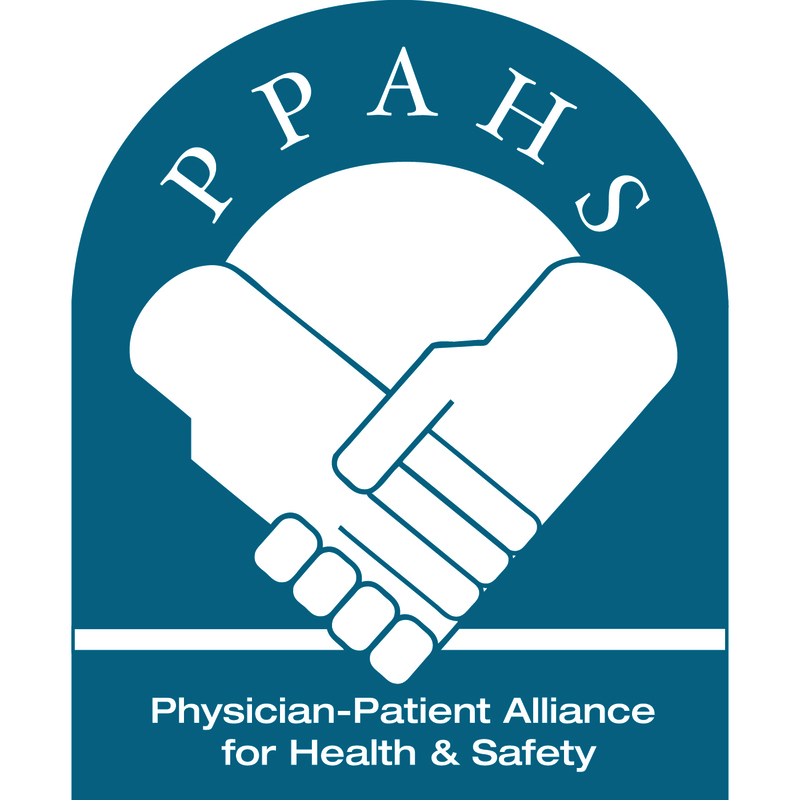 On the 7th anniversary of the Physician-Patient Alliance for Health & Safety (PPAHS), PPAHS is pleased to release the Patient Monitoring Guide.